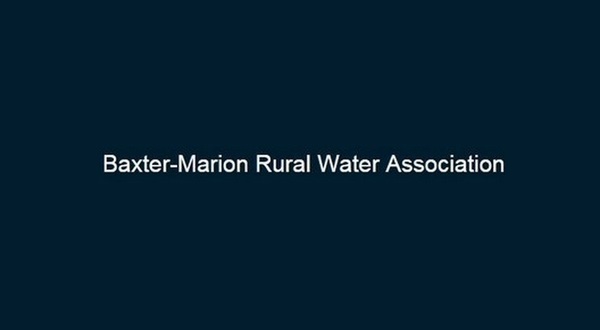 A boil order has been issued for customers of the Baxter/Marion Rural Water Association. All customers of the Baxter/Marion Rural Water Association need to boil all water used for drinking or food preparation briskly for one minute before use. All ice cubes should be discarded and only boiled water used for making ice. On Wednesday, water association representative Mike Scrima said some customers were experiencing low water pressure as workers tried to locate a leak in the system. Scrima said they had dropped pressure in the system in an effort to find and repair the leak. For additional information about the boil order, contact the association's water operator at 870-431-0050.